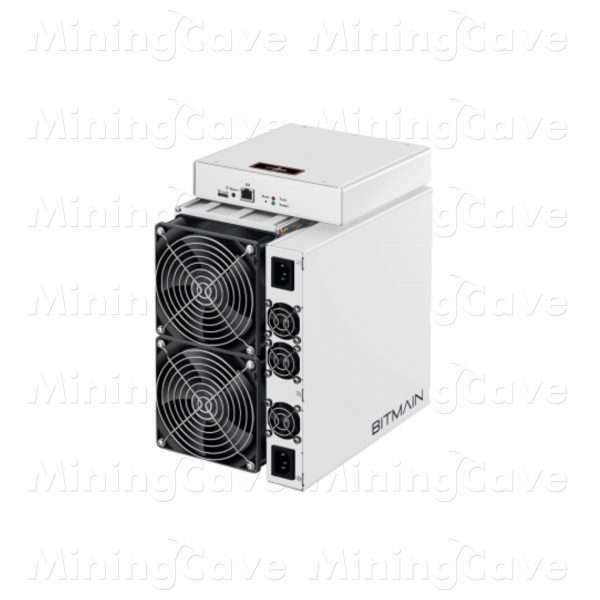 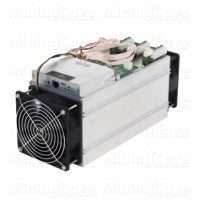 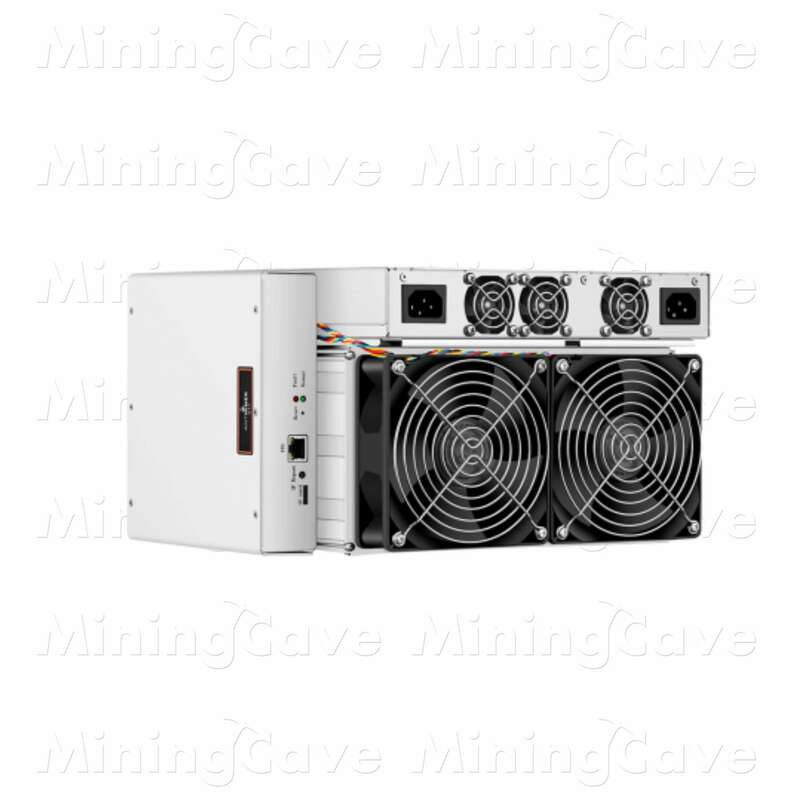 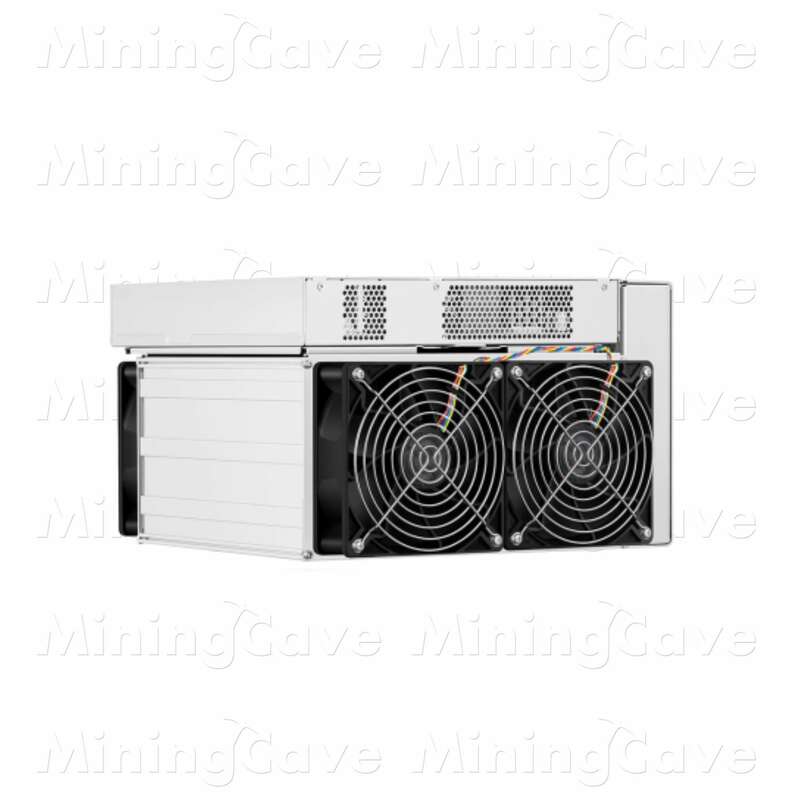 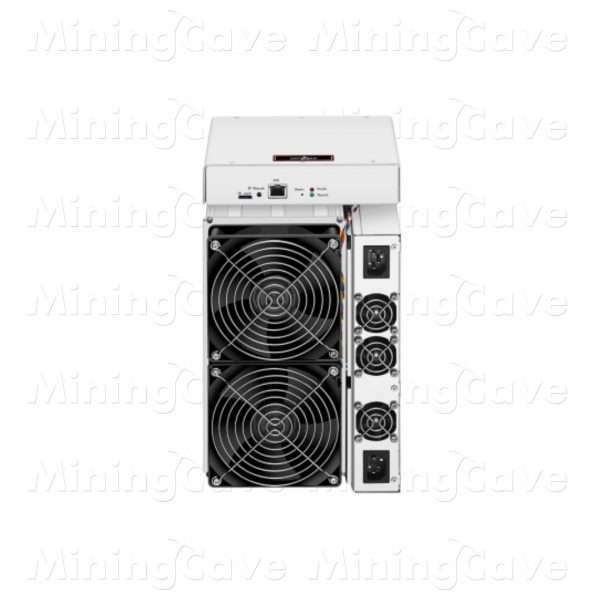 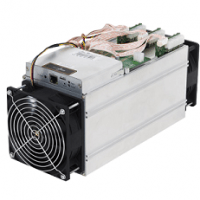 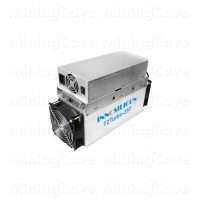 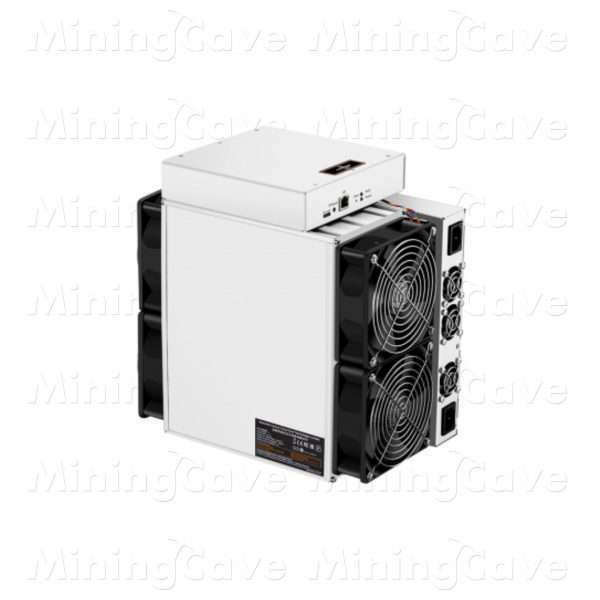 You will receive a ready to mine S17 BITCOIN Miner that will allow you to mine the most popular digital currencies like Bitcoin, Bitcoin Cash and a multitude of other currency. 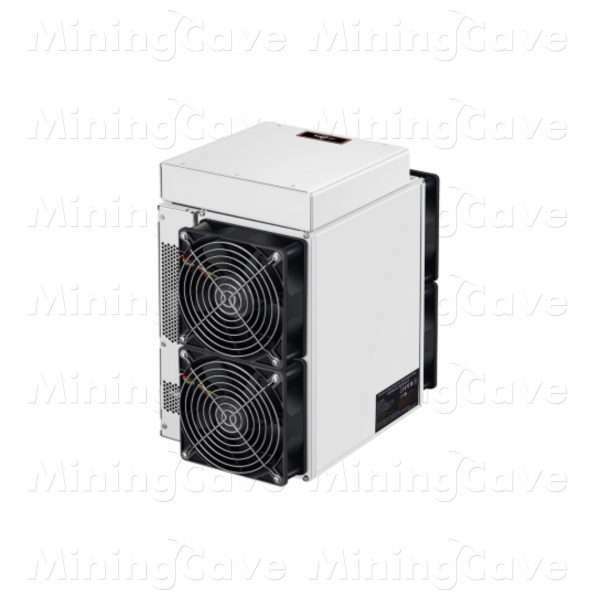 This item is shipped directly from the manufactory ( MAINLY IN CHINA ), customs duties will apply depending on your location. Please refer to our terms and conditions.